Any folks on the forum planning to attend the Missouri Loves Company Rally this year (2018)? 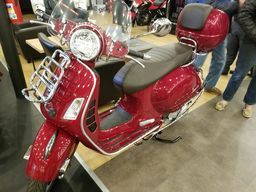 I'm relatively new to the scooter community at large and want to get more social. This sounds like a good opportunity to plug in and meet a variety of people with a similar interest in the St. Louis and surrounding area. Oh man! That one slipped off my radar. 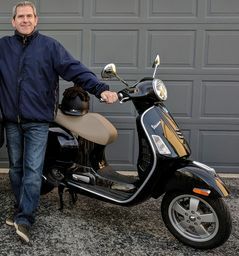 If it wasn't the same weekend as Wisconscoot I'd go! I'll be there. I'm AirBnBing it.